Located near Woodbridge, close to Suffolk's beautiful heritage coast, within easy reach of Ipswich and the county of Essex. 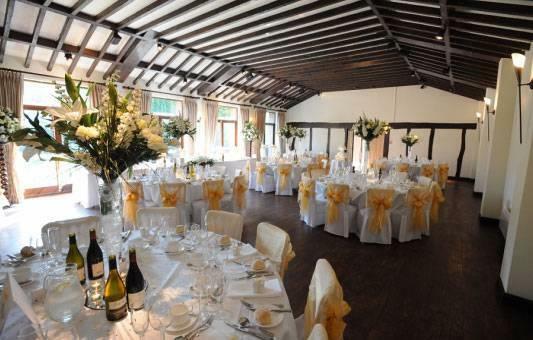 Woodhall Manor is an inspiring business retreat with a flexible suite of facilities, ideally suited for conferences, sales meetings, away days, team building, seminars, award ceremonies, networking events and training courses. Our exclusive use policy ensures total privacy with no distractions. 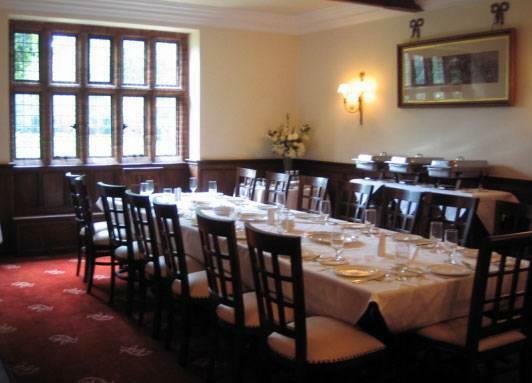 Your group will have exclusive use of the Manor House and the day’s business can be conducted in any of our four reception rooms. 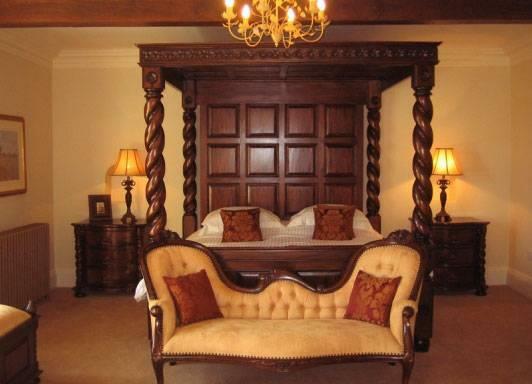 Accommodation is provided in 12 en-suite bedrooms furnished to an exceptional standard. Our chefs will make sure you enjoy some wonderful food, with menus developed to your organisation's individual taste and budget. 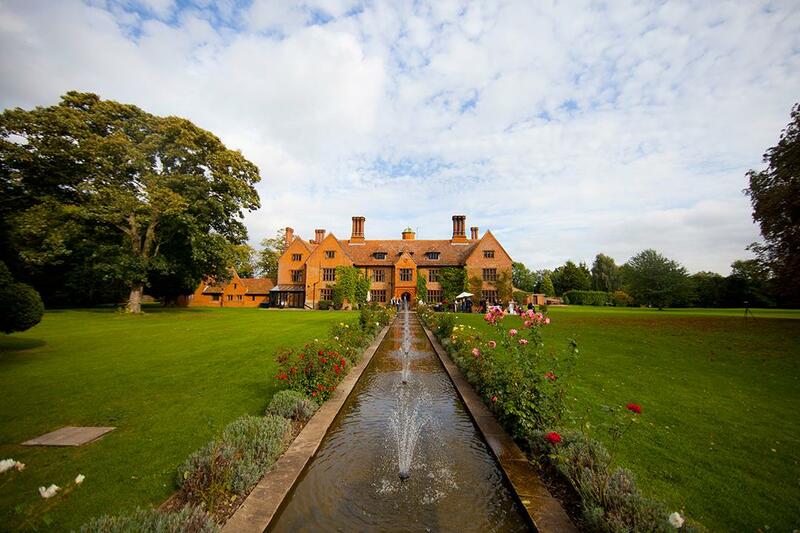 Privacy & Seclusion is what sets Woodhall Manor apart from any hotel meeting space. Our exclusive use policy offers a high level of confidentiality and complete privacy, leaving you to concentrate on matters at hand. 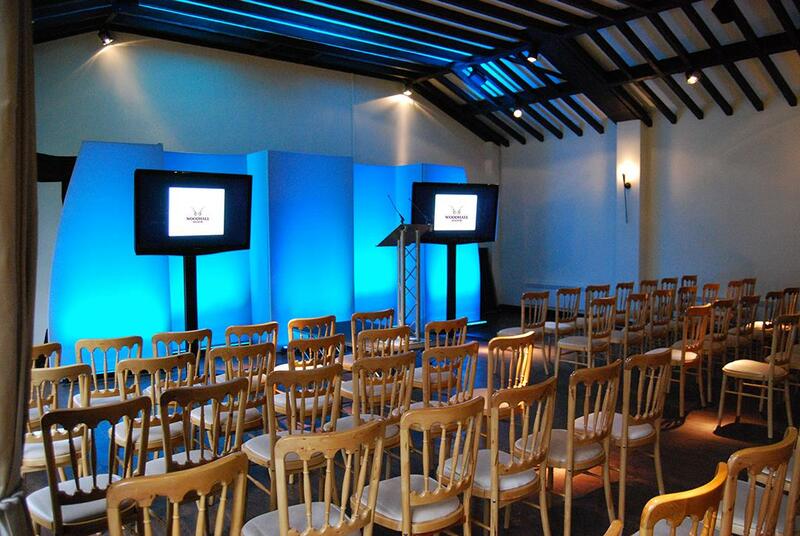 There are a number of room options available to help you create the perfect environment for your meeting. 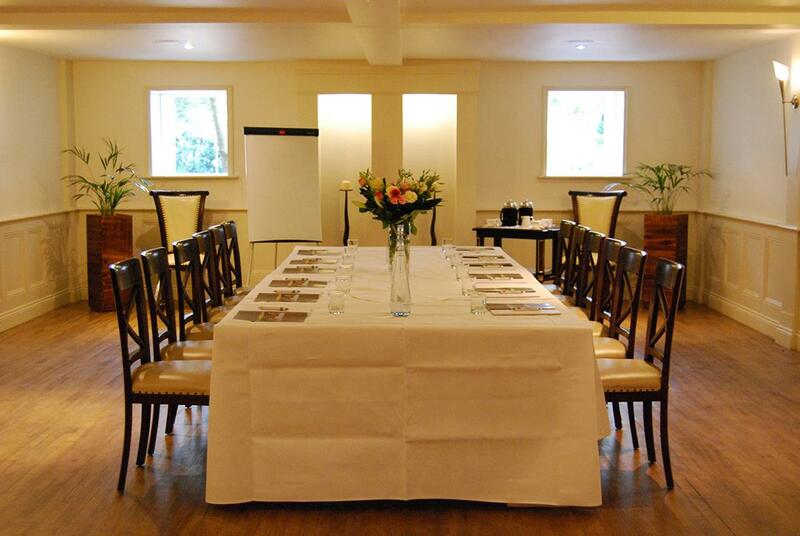 We can cater for anything from small board meetings in the manor to Award ceremonies up to 200 in our function rooms. 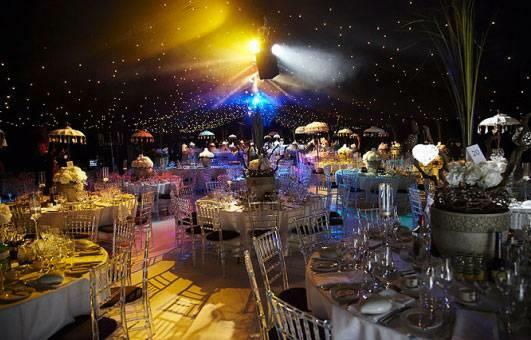 Our guest services and equipment include our Golden Concierge service, which will assist with your every requirement, Secretarial services, high speed broadband, Personalised stationary, Plasma screen TV's and projectors. Our landscaped grounds provide the picture perfect location for a variety of exciting outdoor activities, from croquet on the lawn, to Office Olympics, or themed treasure hunts. 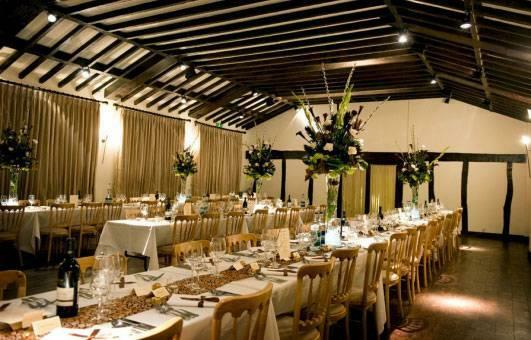 Our indoor room spaces are flexible and can cater up to 200 inside in bad weather conditions. 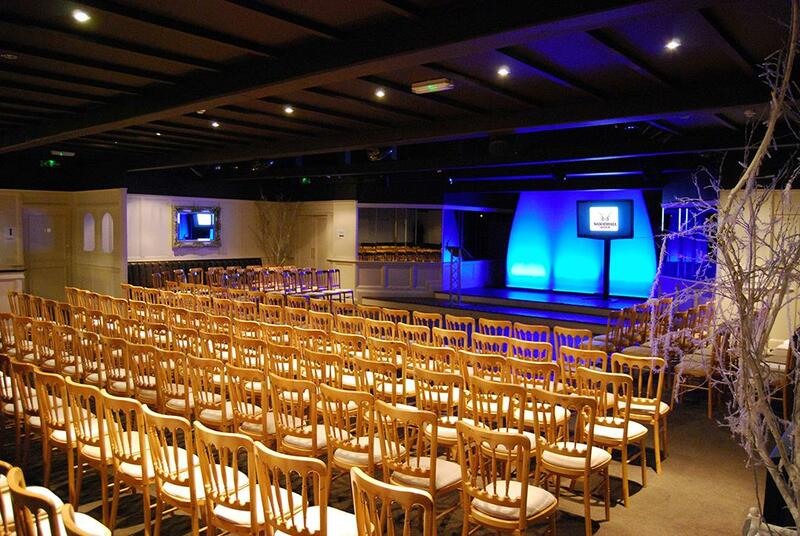 Our Events team can help you put together the perfect teambuilding day.